Matching storage pouch (flyer not inserted). Add fun to your promotional campaign with these inexpensive promotional flyers. People love receiving gifts that they can use for their entertainment. 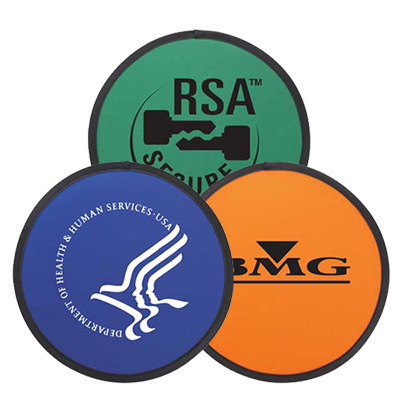 These nylon-based custom flyers can be thrown around and played with by the recipient and his friends, ensuring that your brand's logo gets noticed. 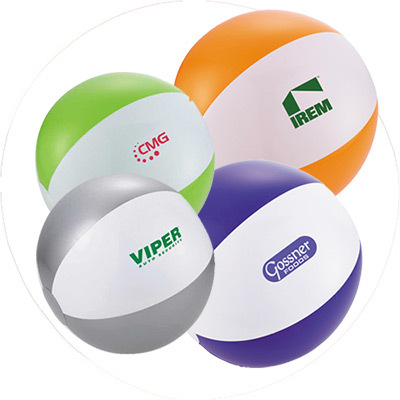 Imprint your logo on these personalized flyers and launch a fun campaign to promote your brand. Order these promotional flyers today! 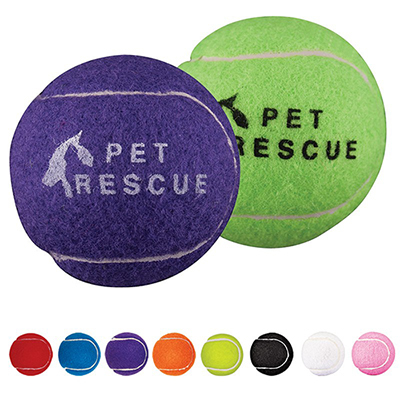 "This is a fun and low-cost giveaway with ample logo space. Will order again next year." "This Nylon Florida Flyer is a fun outdoor giveaway. " Enjoy indoor or outdoor games! 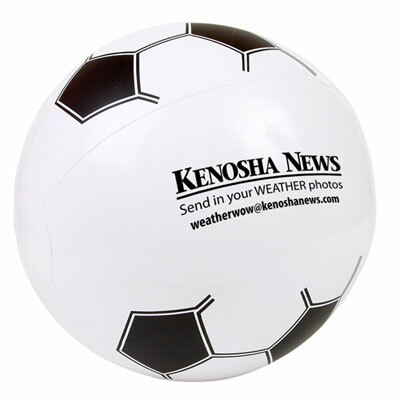 Soccer Beach Ball - 8 1/2"